Along with the Lexus UX, Lexus will introduce the Lexus RC 300 h F Sport Black Edition at the 2018 Geneva Motor Show. The special edition model of the Lexus RC features exclusive exterior and interior styling features. 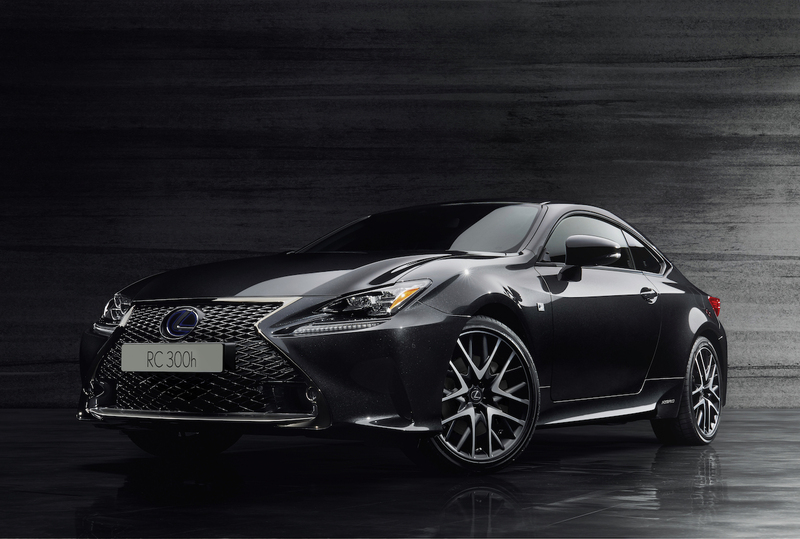 The Lexus RC 300h F Sport Black Edition sports new black styling elements, inspired by the dense colour of Japanese Sumi ink. The Lexus RC 300h F Sport Black Edition is powered by the 164 kW (223 PS) 2.5-litre hybrid powertrain that sends drive to the rear wheels via an electronic continuously variable transmission. In the UK, Lexus has priced the special edition model at INR £45,165 (INR 40,48,133.95) and will commence its sales on 1 May 2018.